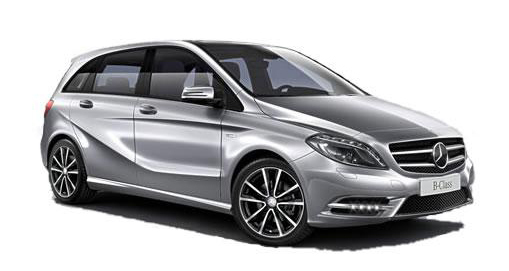 Mercedes On Lease is a trading name of ACL Automotive Ltd.
By choosing Mercedes On Lease we understand that you have placed a great deal of trust in ACL Automotive Ltd. We also know that you will want all personal information that you submit to us to be kept as private and as secure as possible. For your peace of mind, here’s how we will and will not use the personal information you give us. Mercedes On Lease is a trading style of ACL Automotive Limited who are authorised and regulated by the Financial Conduct Authority, registration number 723172. ACL Automotive Ltd t/a Mercedes On Lease are a credit broker not a lender. By entering your personal information in the Mercedes On Lease web site, you accept that we may retain your information and it may be held by ACL Automotive Ltd or by any third party company which processes it on our behalf. Monitoring and improving the Mercedes On Lease website and our services. Planning and managing Mercedes On Lease business activities, including analysing customers’ shopping habits and preferences. Information about our customers is an important part of our business and we do not sell or rent your information to anyone else to enable them to send you direct marketing. However, there are circumstances where it is necessary for us to share personal information in order for us to provide our customers with the Mercedes On Lease service. At all times where we use or disclose your information it will remain secure. Sometimes we send offers to selected groups of Mercedes On Lease customers. All such promotional offers will come via ACL Automotive Ltd. If you wish to withdraw your consent from receiving these communications, you can do so by informing us in writing. Where possible, Mercedes On Lease will take steps to erase any personal data that is no longer required for the purposes for which it was collected or otherwise processed, or if you withdraw consent for its processing and retention. The internet is a global network – therefore there are cases where your data travels internationally, which may include places outside the European Union. We want you to know that if you visit or order a car through the Mercedes On Lease service, you’re agreeing and authorising us to process data this way. Please note, by withdrawing consent, Mercedes On Lease may be unable to execute the contract that you have entered into with us and will result in termination of our services. The withdrawal of consent does not affect the lawfulness of processing based on consent before its withdrawal.